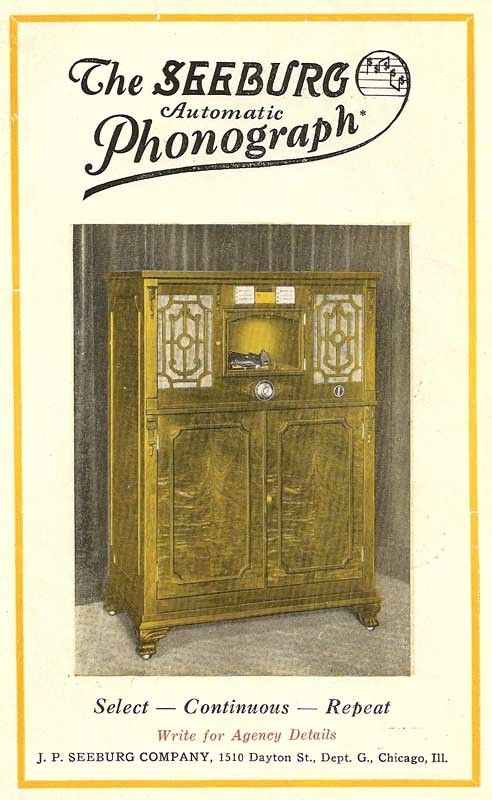 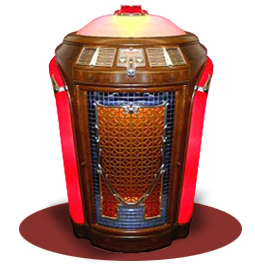 Founded by Justus Percival Seeburg in 1902 to manufacture pianos and orchestrions, in 1927 the factory was re-tooled to start manufacture of jukeboxes and produced their first model and in 1928 the audiophone was released. 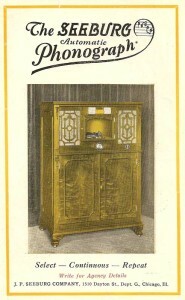 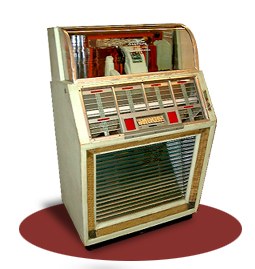 They had average success and apart from the disastrous Selectophone enjoyed reasonable sales but when Noel Seeburg took over and started producing the Symphonola range during the late thirties and early forties, Seeburg became more competitive against their biggest rivals, Wurlitzer and Rock-Ola. 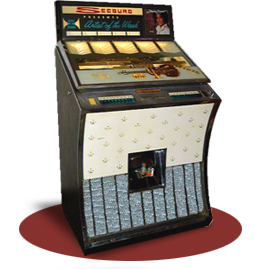 This all changed in 1949 when Seeburg released their 50 record 100 select mechanism. 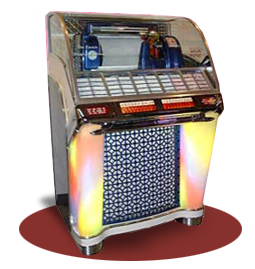 It was so reliable that they dominated the jukebox market and would remain ahead of design trends and technology for the next 30 years, continually introducing models with features ahead of the other manufacturers. 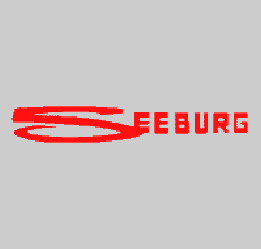 They set up a network of distributors with names such as Seerose and Seevend, in Germany, Socodimex in France, Seerome SpA in Italy and Seeburg Automatic Products Pty in Australia. 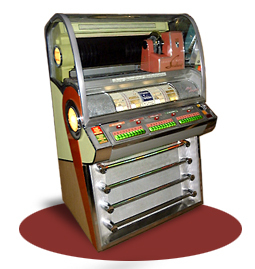 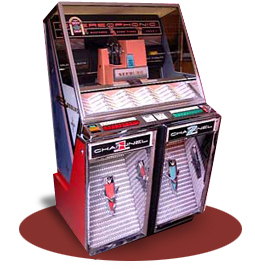 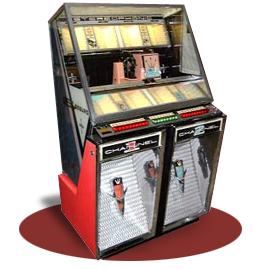 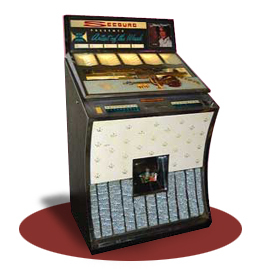 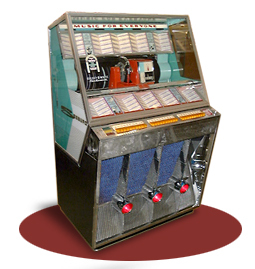 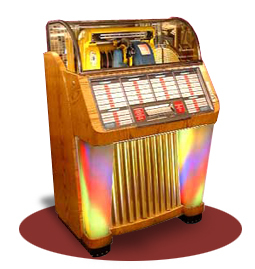 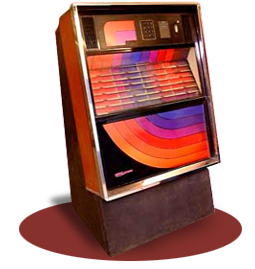 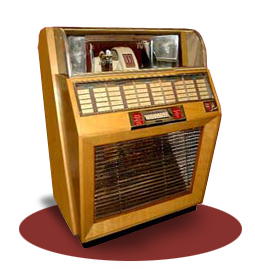 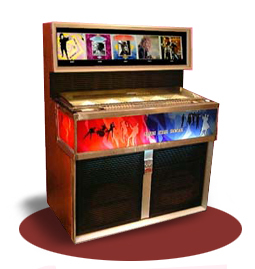 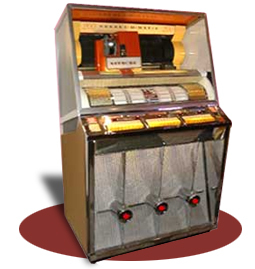 In 1979 Seeburg ceased jukebox production and were bought by Stern who continued to release jukeboxes under the Seeburg name for the next 5 years.